6:31 P.M. on a Friday. In other words, Fridays happy hour. One out of three people say they’re intimidated by craft beers. The average person switches their favorite beer every four hours. 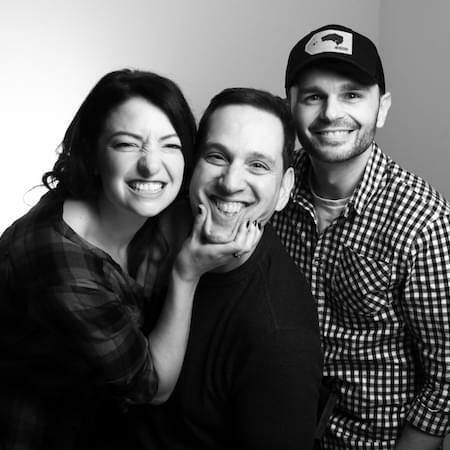 The KQX Morning Crew weekdays from 6 am to 10 am with Brian, Ali, and Justin.